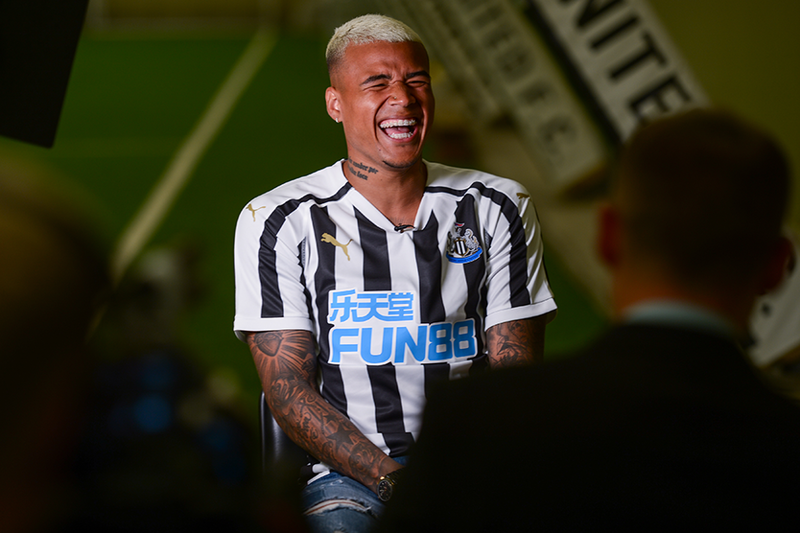 Newcastle United have announced that Brazilian winger Kenedy has returned to the club for a season-long loan. The 22-year-old spent the second half of the last campaign on loan at St James’ Park. Arriving from Chelsea during the January transfer window, he made 13 Premier League appearances for Newcastle, scoring twice and providing two assists. Both of his goals came in a 3-0 win over Southampton in March, and Kenedy was voted the club's Player of the Month by supporters. "I have received many, many messages on social media from the fans," he told Newcastle's official website. "They made me feel appreciated, so I wanted to come here in this new season and give everything on the pitch." Kenedy is Newcastle's third signing of the summer, after Martin Dubravka and Ki Sung-yueng. Newcastle’s opening fixture of 2018/19 is at home to Tottenham Hotspur on 11 August.